Writing a winning essay isn't hard--just follow these tips. Be original. The judges may be asked to review hundreds of essays. 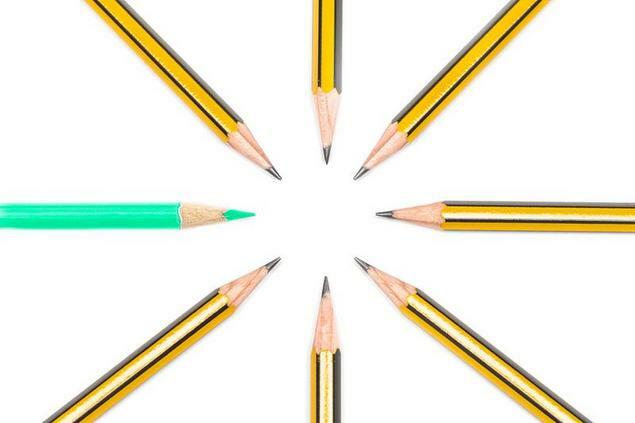 It's your job to make your essay stand out from the rest. So be creative in your answers. Know your audience. Personal essays are not "one size fits all." Write a new essay for each application—one that fits the interests and requirements of that scholarship organization. You're asking to be selected as the representative for that group. The essay is your chance to show how you are the ideal representative.